I had the honour of working with the best brains of Bhutan on two major ICT projects under Education. 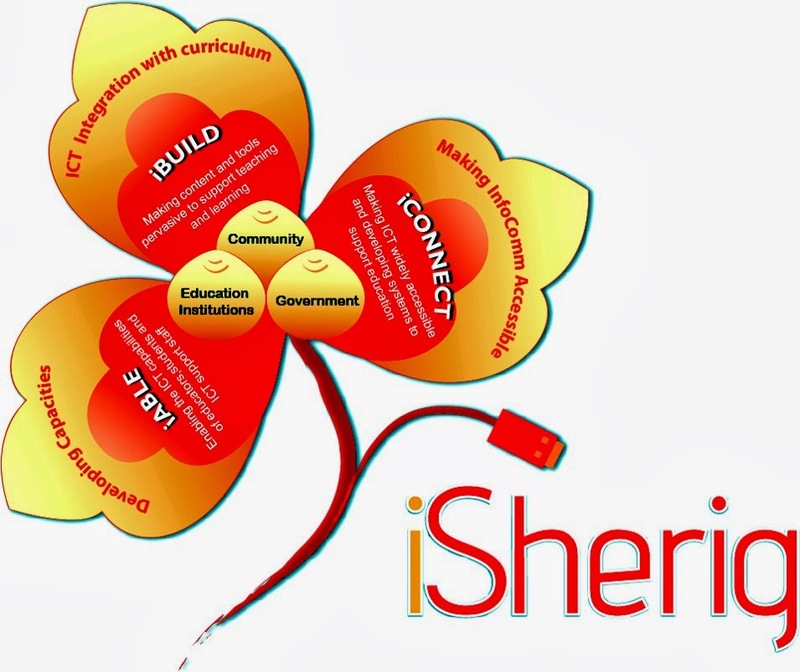 We worked on Bhutan's first Education ICT Master Plan, which we fondly called iSherig, from June to Nov 2013. This will Rationalize and streamline ICT activities, systems and projects under Education Sector. It's submitted to the ministry for endorsement and implementation. And last winter I joined a team of 26 IT faculty in Gelephu to design the ICT curriculum framework. It's the first implementation step of iSherig that DCRD is taking. We spent nearly a month working on the framework that is expected to be timely and timeless, but the big event was not covered by any media and therefore let me briefly share about it. ICT Framework Designers. If it fails we are responsible! ICT Literacy will begin in Class IV and end in Class X. Computer Applications as elective in class IX and X is done away with however Elective remains intact in XI and XII. These four strands will stretch throughout class levels, which means even Computer Programming will begin in class IV. Did I scare you? Well there are child friendly, graphical programming platform for young children, that will lay strong foundation for the future programmers. By Class VIII students would have finished studying what is currently taught in Class X. They will be designing web pages using HTML, PHP and CSS. They will be recording, editing and publishing audio and video contents on internet. 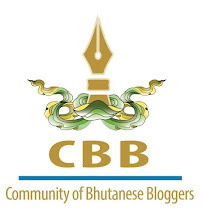 By then every child is expected to own a blog and maintain it as their digital portfolio. As we let loose our children on the Internet there are various risks that could jeopardize all the good intention therefore one solid strand is put in place to take care of this aspect- digital citizenship. Under this children will be educated on legal and ethical behaviour in use of technology, how to remain secure and to respect others. It was just the framework, now what goes into the textbook will be decided this winter. If you want to share anything about the ICT curriculum please leave your feedback or advice in my comment box.